Through the eyes of Sierra Leonean filmmakers, Survivors presents a heart-connected portrait of their country during the Ebola outbreak, exposing the complexity of the epidemic and the socio-political turmoil that lies in its wake. Our guide in the film is Arthur Pratt, a Sierra Leonean filmmaker and pastor. Arthur’s unique access, narrative voice, and observational documentary coverage of the outbreak becomes a prism for understanding both the political and personal significance of the health catastrophe. Survivors interweaves the heroic stories of Mohamed Bangura, the senior ambulance driver at the country’s main ambulance dispatch location and Margaret Sesay, a nurse who works at the EMERGENCY Ebola treatment center in Freetown caring for some of the sickest patients. Through intimate vérité footage of these characters’ daily lives, the film not only explores how the epidemic ravaged families and communities, but it also reveals broken infrastructures, deep misunderstandings between international aid organizations and the communities they serve, as well as unresolved political tensions after the decade-long civil war. In this way, Survivors profoundly wrestles with what it means to be Sierra Leonean at this critical juncture in the country’s history. Mohamed is the senior ambulance driver at the Fire Force ambulance park in Freetown, Sierra Leone. Through Mohamed’s story, we come to understand the power of individual everyday heroes in shaping the future of their community – and country, as a whole. Margaret has worked as a nurse from the outbreak’s earliest days, but hasn’t told her family because she’s worried they’ll force her out of the house. However, Margaret finds both solace – and a means to heal her patients – through the power of prayer. We see her working rigorously, both with western medicine and through her faith. Foday is a 14-year-old boy living on the streets near Susan’s Bay, one of Freetown’s slum neighborhoods. Foday, who is known on the streets as “Superb the King,” stays with a few other children and they collect and sell metal to ‘find their survival’. Kadija risks her life working as a nurse every day, shuttling those suspected of having Ebola from their homes to the overwhelmed treatment centers in Freetown. Kadiatu Conte is a seventeen-year-old mother who is separated from her 18-month-old son, Ibrahim, when he begins to show signs of Ebola. Kadiatu never tests positive for Ebola, but her household is hit hard. We first meet Kadiatu at a holding center, where Nurse Kadija has to separate her from her son for the latter’s treatment. 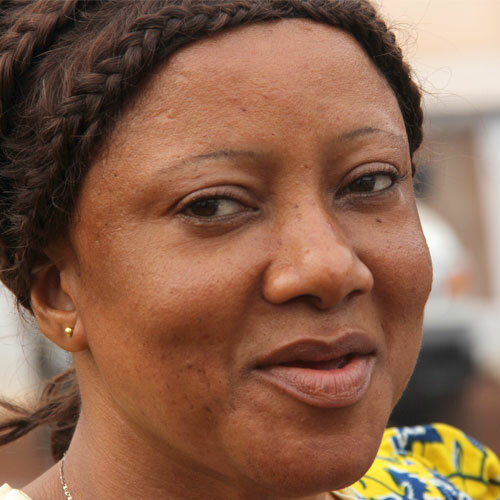 Then Kadiatu and her entire compound are quarantined for 21 days. Inside the compound, the women are confined to helping each other and their children, while the men routinely break the quarantine to go work. Ibrahim and Kadiatu’s aunt both survive and return to join the quarantined household. 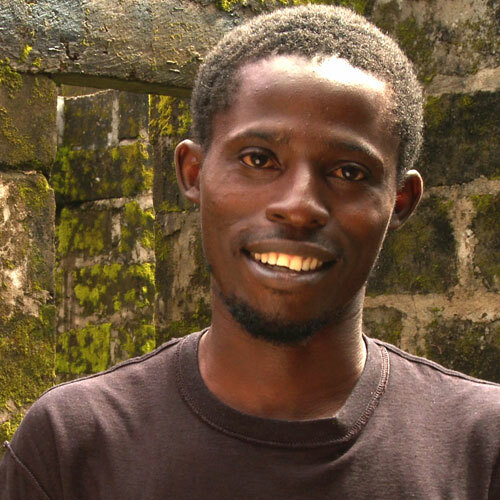 Arthur is a Sierra Leonean filmmaker and community leader based in Freetown, Sierra Leone. He is both a filmmaker and acts as a guide and is an important character. Through Arthur’s lens, we meet Mohamed Bangura, the senior ambulance driver at the country’s main emergency vehicle dispatch center; and Margaret Kabba Sesay, a nurse who works in the intensive care unit at the Emergency Ebola treatment center in Freetown.